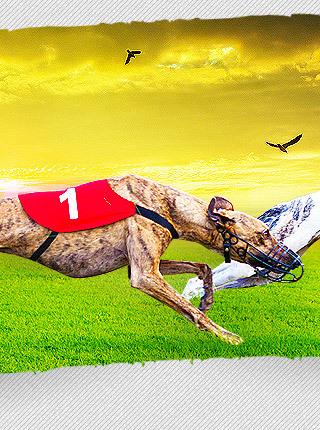 Ireland's first greyhound racing track was opened on April 18, 1927 at Celtic Park, in the city of Belfast. A month later, another greyhound racing track opened at the Shelbourne Park, in the city of Dublin. 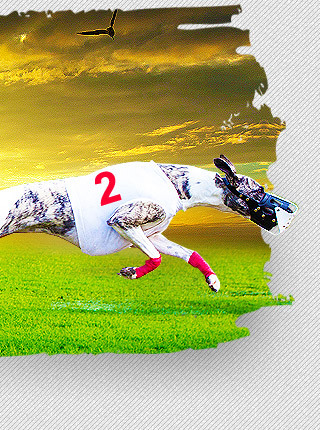 In the same year, greyhound racing tracks were opened at Harolds Cross (in the city of Dublin) and Dunmore Stadium (in the city of Belfast). The following year, the city of Cork opened its own greyhound racing track. Shortly after its introduction, the control of greyhound racing in Ireland came under the supervision of the Irish Coursing Club, as well as the publication of the Irish Greyhound Stud Book. In 1958, the Irish Government established Bord na gCon (The Irish Greyhound Board), to control, promote and operate greyhound racing in the Republic. 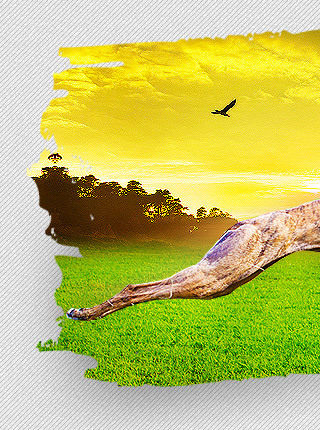 The Irish Coursing Club continued to regulate greyhound racing in Northern Ireland. Today, there are about 17 tracks under the control of Bord na gCon in Ireland and 3 tracks under the control of the Irish Coursing Club in Northern Ireland.